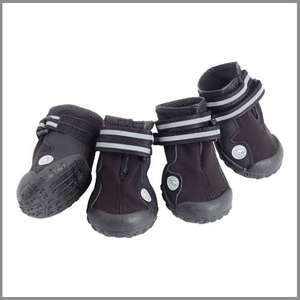 A range of dog boots that come in sizes from extra extra small to extra extra large to suit most breeds of dog. The soles are flexible and offer great traction. They are also fully adjustable and fleece lined.